A cornucopia of far Left ideologues spoke at the Democrat convention. 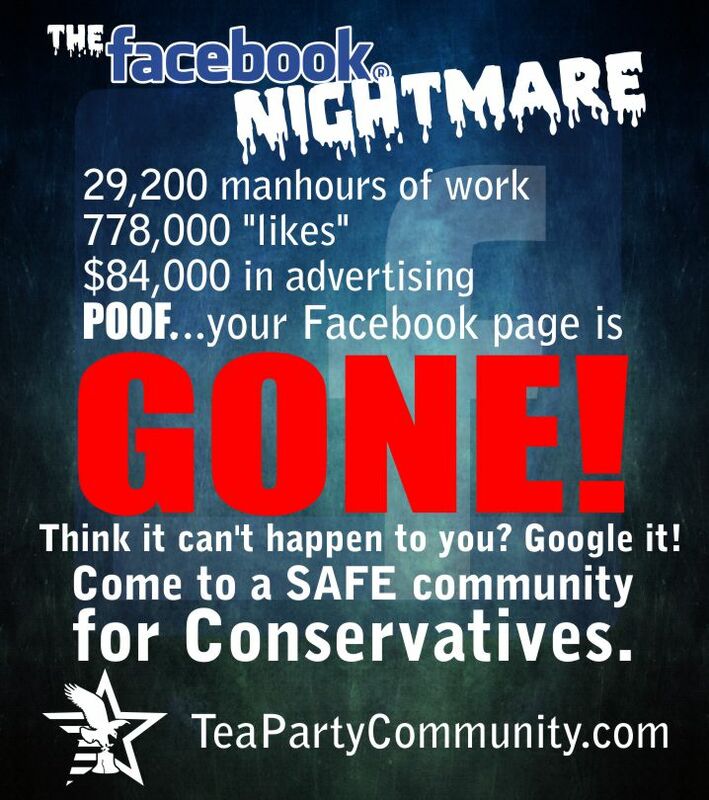 Race pimps, cop haters, crony capitalists, anti-American frauds and much more. What a convention speakers list! The Left propagated every lie of their sick ideology. Illegal immigration is humanitarian. ISIS is not part of Islam. Welfare is stimulus. They tried to convince America of the lie of “hands up, don’t shoot,” which has given America, The Ferguson Effect. Among the names on that list are members of Mothers of the Movement, an offshoot of the racist terror group known as Black Lives Matter. 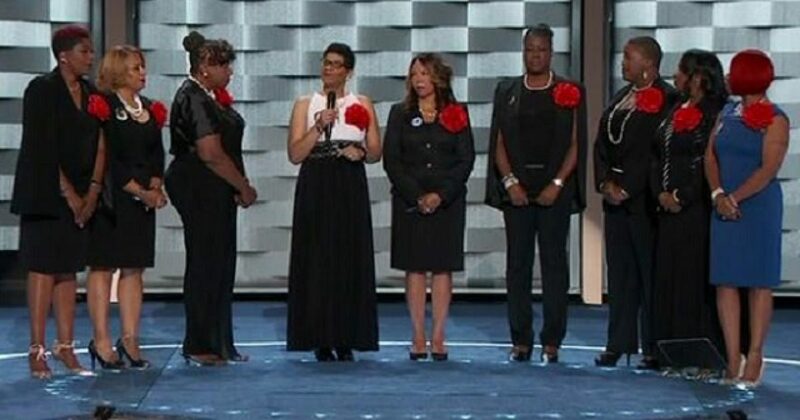 The children of these women were killed in interracial police shootings. Some of these women were in attendance because they raised thugs who got themselves killed. Names like Michael Brown, Eric Garner, Filando Castile, and Trayvon Martin solidify the lie in the minds of the Left, as they have become conditioned to believe the lie. One speaker showcased was Lezley McSpadden, the mother of Michael Brown. How did she warrant being on the speaker’s list; for raising a thug? She was given a standing ovation when she came out. For the Left McSpadden is the poster child for raising a fine young man. The gentle giant on his way to college. But before he did, he tried to kill a cop. I contended on a recent appearance on The Kelly File that if black cops had been put in the situation of white cops who shot black people, the outcome would have been the same. The Left doesn’t care about black people being shot. 99 percent of these blacks are criminals, and deserved to be shot. All the Democrats care about are genning up the black vote. That requires outrage. So the Left plays race politics when white cops are involved, and identity politics all the time. And silly black Liberals oblige ALL the time. Considering that disgraced DNC chairwoman is now the honorary chair for the Clinton campaign, and you understand how disgraced mayor, Stephanie Rawlings-Blake got her spot. The speaker’s list includes illegal aliens, minimum wage increase advocates, gun controllers and the disabled, among others. The Democrats even showcased a transgender speaker. Because they needed to make sure they checked all the boxes. The only group missing was midgets, by my calculus. Why were there no family members of black on black violence? Or the grieving widow of one of the Dallas police officers? We may have to wait for WikiLeaks to tell us why they didn’t make the cut.